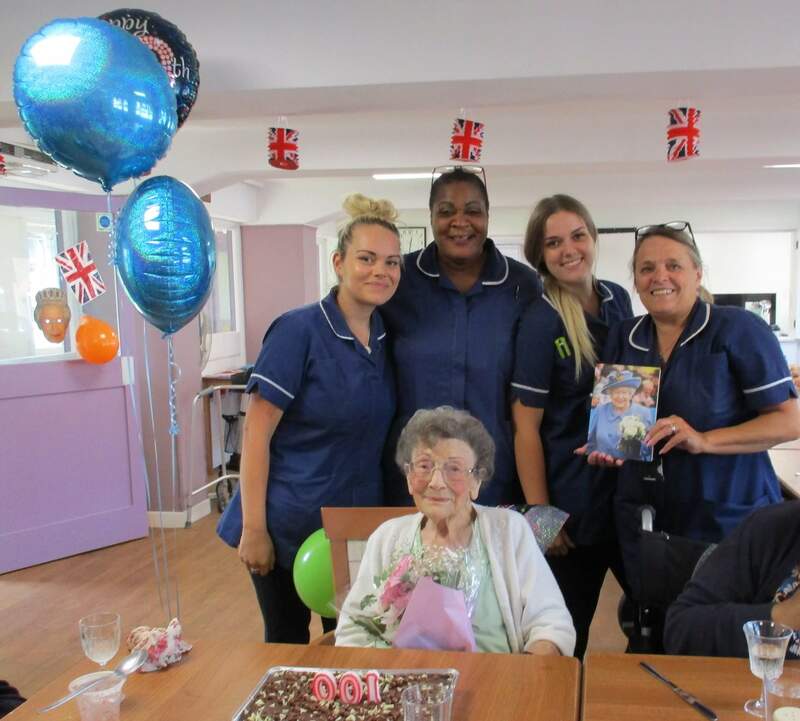 Social care is an extremely rewarding career path, and one that is also becoming increasingly important in the United Kingdom, where an ageing population and increased strains on the National Health Service represent serious challenges. Today, it is estimated that there are more than 1.5 million people employed in the adult social care sector alone, with a further one million carers expected to be needed over the next decade. Within the industry home care is vital and provides the assistance and support that people need to continue to live their life with dignity, in their own homes, maintaining a degree of independence and normality. However, even within this particular area of care, there are diverse opportunities and career paths. In this article, we explore some of these different roles, as well as the help that is available from Abbots Care. Care assistants work with service users in their home, providing them with personal care, practical support, assistance with medication and even just simple companionship. Those working in this field will typically visit multiple different service users in their local area, and so compassionate, friendly people are ideal candidates. At Abbots Care, we provide full training for this role, meaning no prior experience is required, and part-time roles are also available. The role of a specialist care assistant is slightly different, as it involves working with a team of other professionals to cater for more specific care needs for those who have been discharged from hospital. Someone following this career path will work with service users to assess their specific needs, and develop personalised care plans, so that service users have the support and care they need while they return to normal life following their hospital stay. As the name suggests, learning disability support workers provide support to adults and children who have learning disabilities. The role may include helping them to carry out tasks in their home, but may also involve supporting them when they are out and about. It is an ideal path for those with a particular interest in helping those with learning disabilities to live life to the fullest and requires enthusiasm, friendliness and patience. Abbots Care offers diverse opportunities for both new and existing care workers, and successful applicants will undergo a six-day paid induction training programme at either our St. Albans or Dorset office. 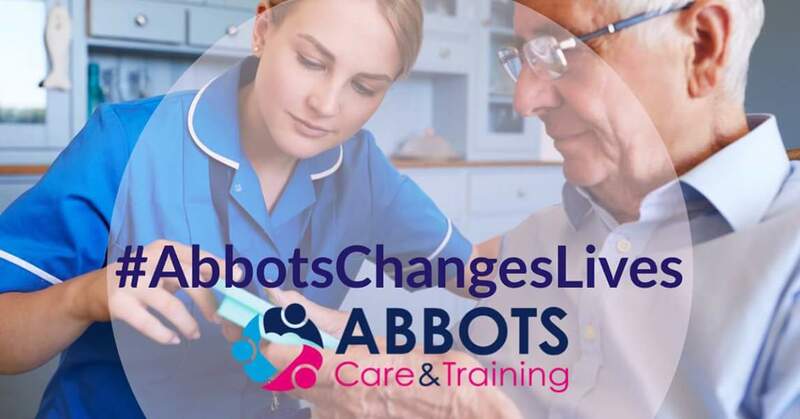 Those who complete the training will receive a recognised Care Certificate, which serves as evidence that you are now a qualified care worker for Abbots Care. From there, we also offer various opportunities to expand your training. These certificates provide care workers with the chance to specialise in specific areas of interest, such as end of life care, dementia care, or working with people suffering from mental health problems. 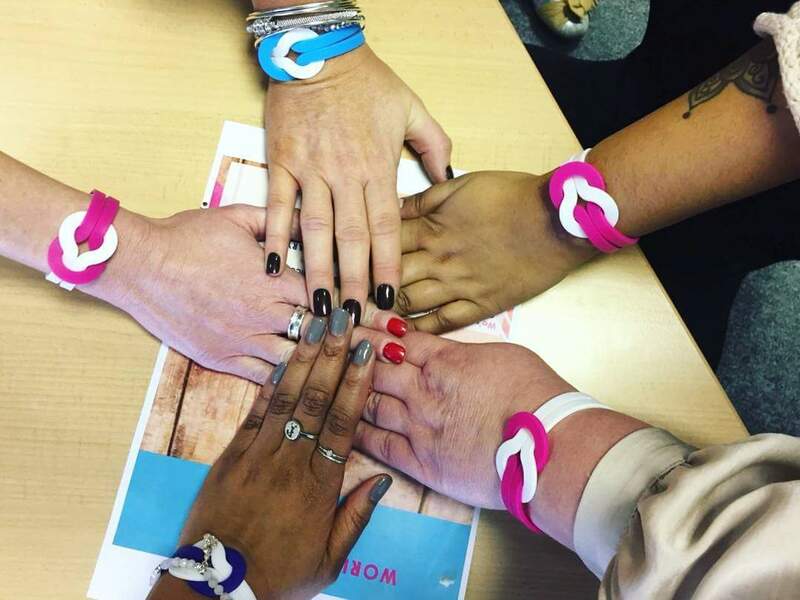 If you are contemplating a career move into care work, but are unsure whether to commit to re-training, you may also be interested in the monthly taster events we put on. Here, you will have the opportunity to learn more about the various care roles available, and will even be able to try out some of the tasks associated with those roles. Care work is one of the most rewarding career paths you can explore and it is a field where demand is only going to increase in the years ahead. Here at Abbots Care, we have been providing high-quality care services for those in the Dorset and Hertfordshire areas since 1995, and we also endeavour to provide quality training and support for carers who are starting their careers, as well as existing carers looking to progress. You can learn more about our recruitment process here. We recruit care workers from a diverse range of backgrounds and are always keen to add compassionate, enthusiastic and responsible people to our team. If you have any questions about how to get started, or if you would like to secure a place on one of our taster training sessions, call our recruitment line on 01727 891004.